Please note...Click any + signs on the left side of the page to "Expand" the link list and the – signs to "Contract" the list. 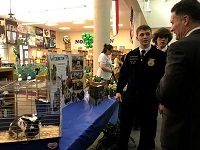 What is Career Readiness or CTE? 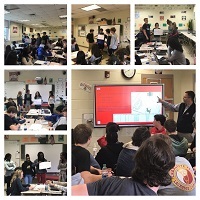 The Career Readiness Department (or Career and Technical Education) strives to provide education that is focused on teaching technical and high level problem solving skills through real-world applications in all of the different program areas. 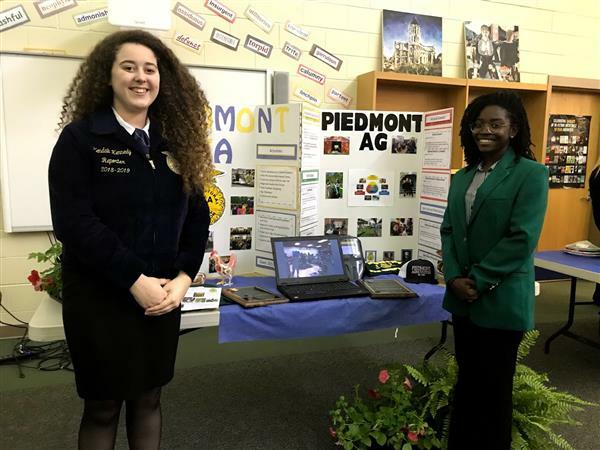 Students have many opportunities in different pathways that will help prepare them for life after high school; whether it be at a four-year university, a two-year community or technical college, straight into a career, or some combination. In many courses students also have an opportunity to receive industry recognized certifications. Events are also held for students to showcase their talents in such areas as Robotics, STEM Events, a Culinary Competition and Film Festival, and more. More information about CTE. 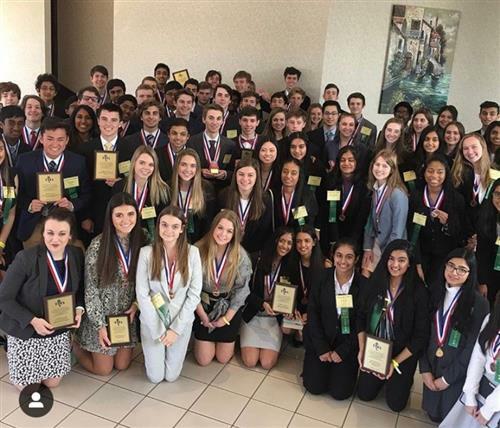 Marvin Ridge High School Sweeps FBLA States!